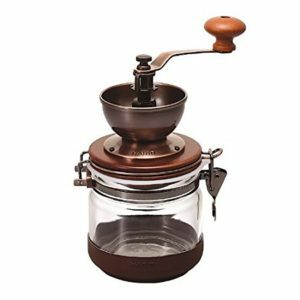 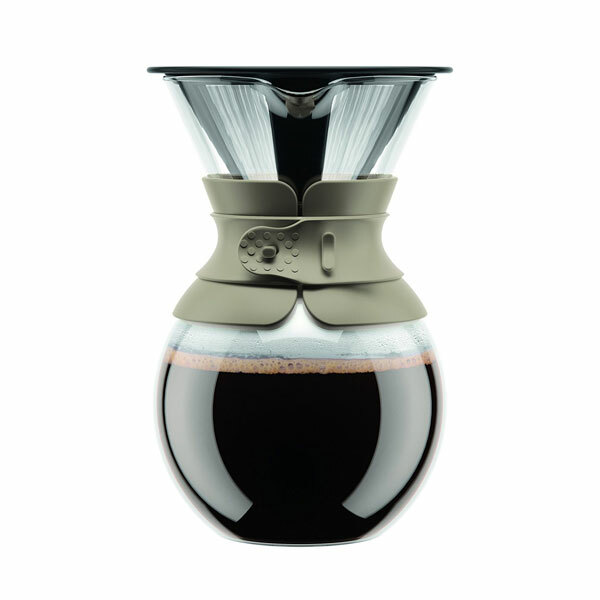 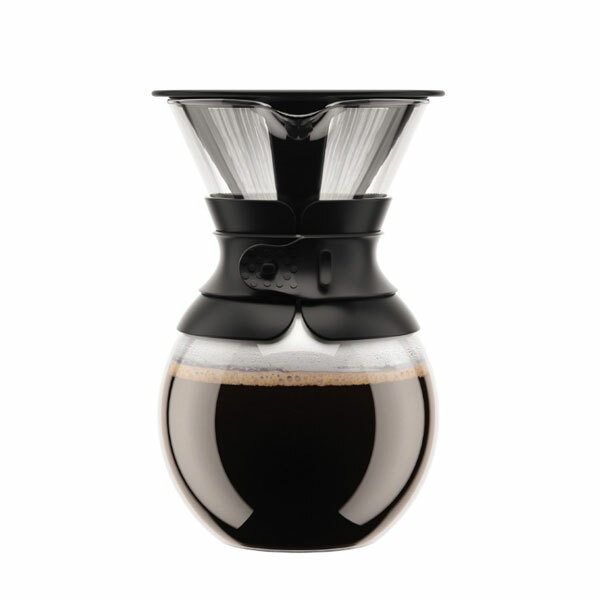 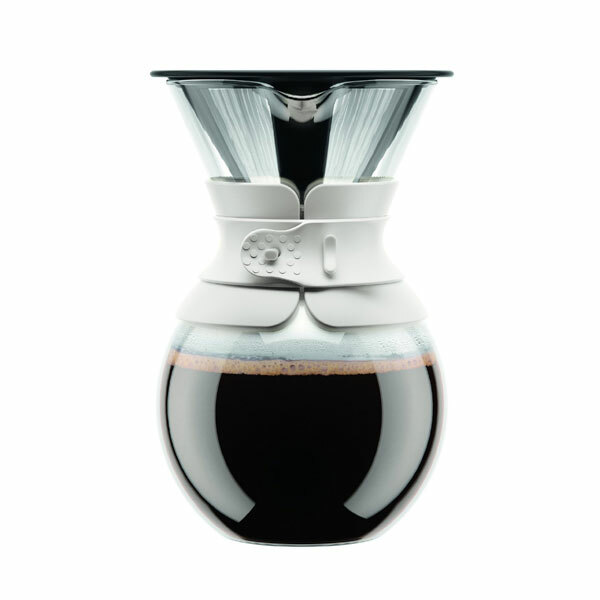 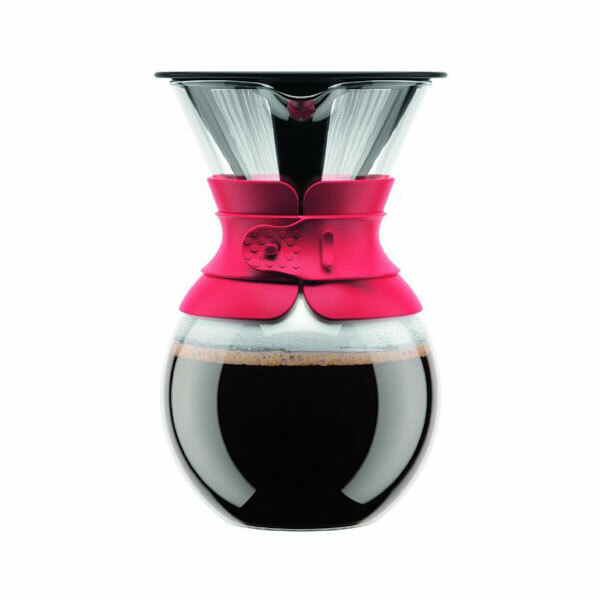 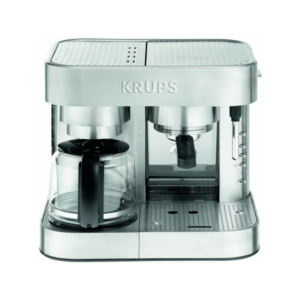 The Bodum Pour Over Coffee Maker with Permanent Filter comes in various shapes and sizes. 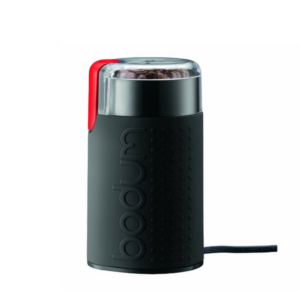 These come in a variety of colors and contain a stainless steel mesh filter. The mouth-blown borosilicate glass adds to its unique design. 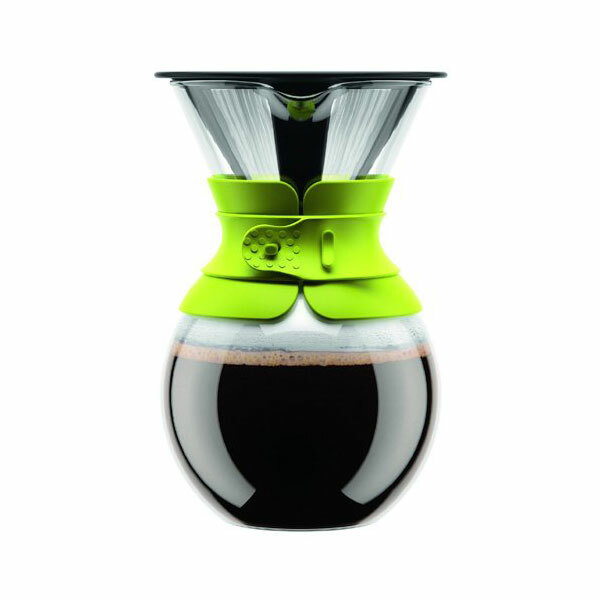 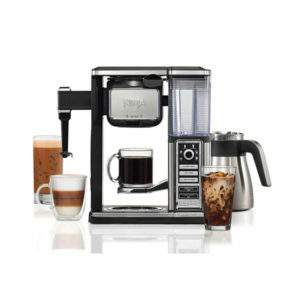 Pour over coffee maker with permanent filter by Bodum. 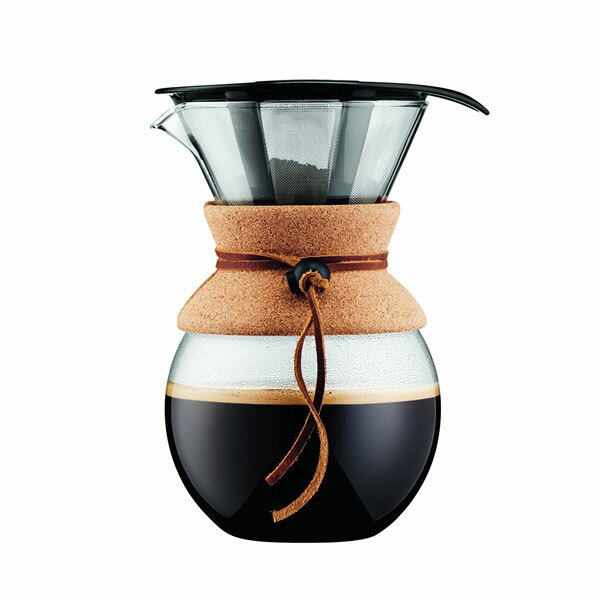 Sizes: 17 oz, 34 oz, and 51 oz.